Lea, 1859, Proc. Acad. Nat. Sci. : 152. Lea, 1860, Jour. Acad. Nat. Sci. : 250 , pl. 38, fig. 129. = Nephronaias mellea Lea, 1859. — Bogan (2010). = Nephronaias mellea (Lea, 1859). — Graf & Cummings (2007: 308). = Nephronaias (s.s.) mellea (Lea, 1859). — Haas (1969: 199). = Elliptio (Nephronaias) melleus (Lea, 1859). — Frierson (1927: 36). = Nephronaias mellea (Lea, 1859). — Simpson (1914: 285). = Nephronaias melleus (Lea, 1859). — Simpson (1900: 597). = Margaron (Unio) melleus (Lea). — Lea (1870: 35). 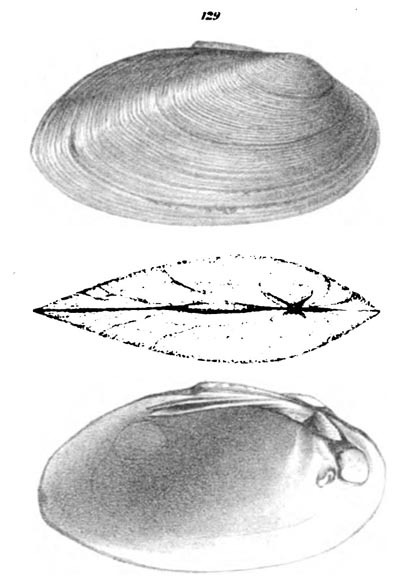 = Unio melleus Lea, 1859. — Reeve (1865).